New Skins from AKERUKA are now available @ KMADD. In this week’s release we would like to also introduce you to ARES, CAESAR and LOGAN Complete Avatars we made for each skin with more avatars on their way. 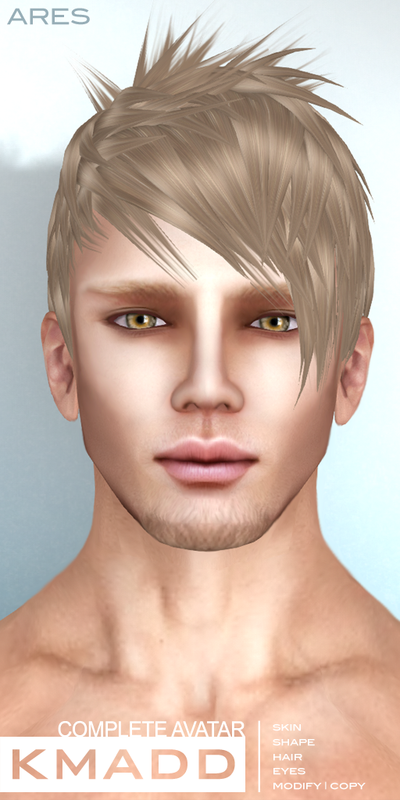 ARES Complete Avatar has soft boyish features and build – he is blonde and beautiful. CAESAR Complete Avatar is muscular, dark and mysterious. Edgy avatar suited to tough guys seeking refinement. LOGAN Complete Avatar has classic appearance, he is a perfect gentlemen and has class and style. Big brown green eyes exude innocence and firm presence. 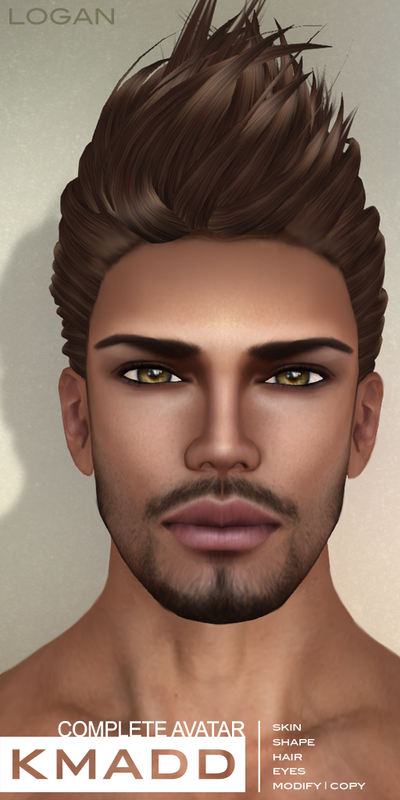 SKIN, HAIR, EYES & HAIR BASE are all included in the Complete Avatar package. All items are adjusted and ready to wear – just add clothing! 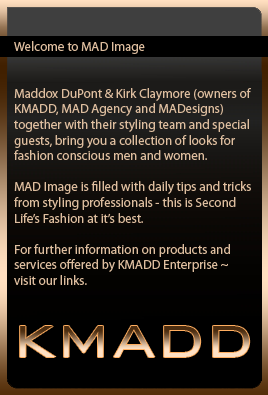 We would love you to meet your new You – so visit KMADD today and try a DEMO with skin – you will not be disappointed. 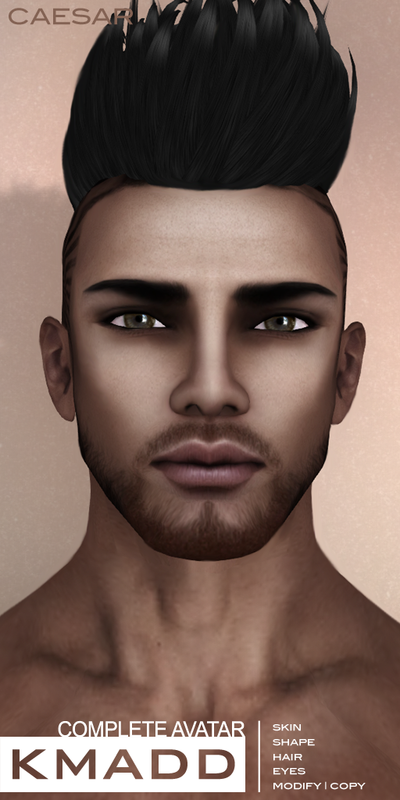 If you need additional facial hair and skin tones for your avatar – you can purchase them directly from KMADD Store. Thanks goes to Kaoz Koba (owner of AKERUKA) for allowing KMADD to showcase his creations and participating in KMADD Complete Avatar collaboration. For skin inquiries please contact Kaoz Koba for anything else please IM Maddox DuPont in-world.